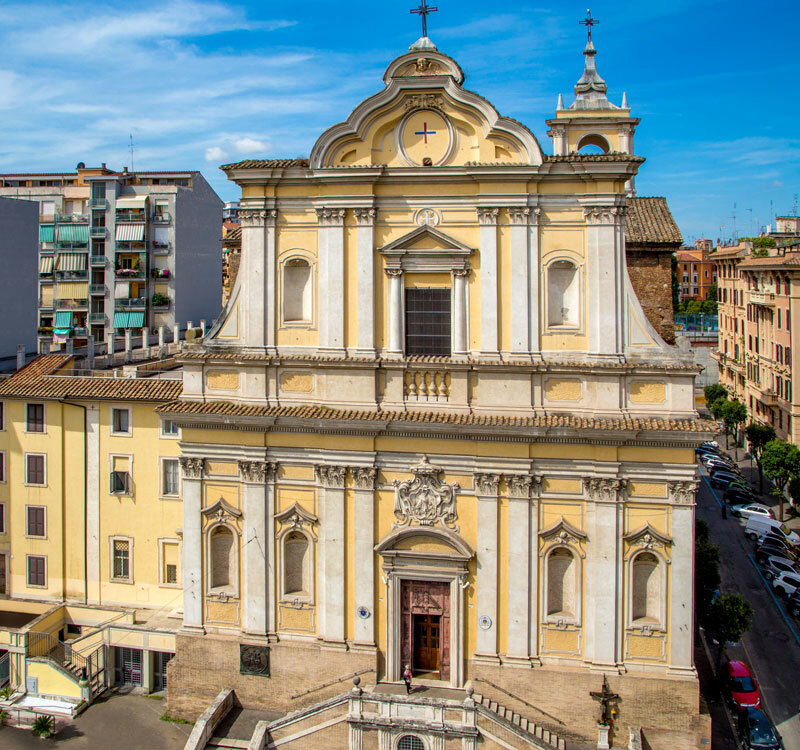 Santa Maria alle Fornaci Rome, Casa per Ferie, is located on the square of the same name opposite the church of the same name, which is visible from the Pope’s private quarters in the Vatican City just a few hundred metres away, as testified by Pope John Paul II in 1992. One of the most stupendous sights in the world, when you enter Piazza San Pietro your breath is instantly taken away. Designed by Michelangelo, the columns that surround the piazza are positioned just so that your view is obscured until you actually set foot in the space itself, and are then immediately awe-struck by its sheer size and beauty, with its unmistakeable Egyptian obelisk in the centre. Upon entering the piazza you will behold one of the largest and certainly the most important church in the world - St Peter’s Basilica. Visible for miles around, this is one of the world’s most breathtaking buildings and inside is as big as a football pitch. Contact us to organise attendance to the Pope’s weekly audience. 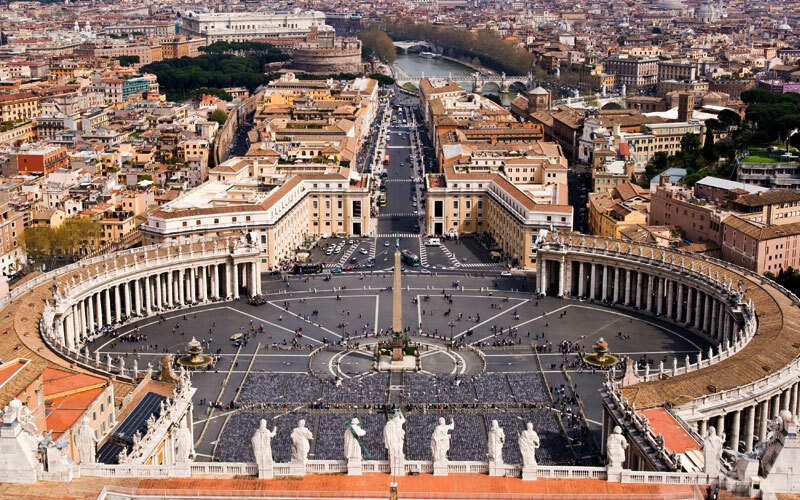 Behind the Basilica of St Peter is the Vatican city state and museums, private guided tours of which are available through our concierge and include viewings of Michelangelo’s bible story across the ceiling of the Sistine Chapel. 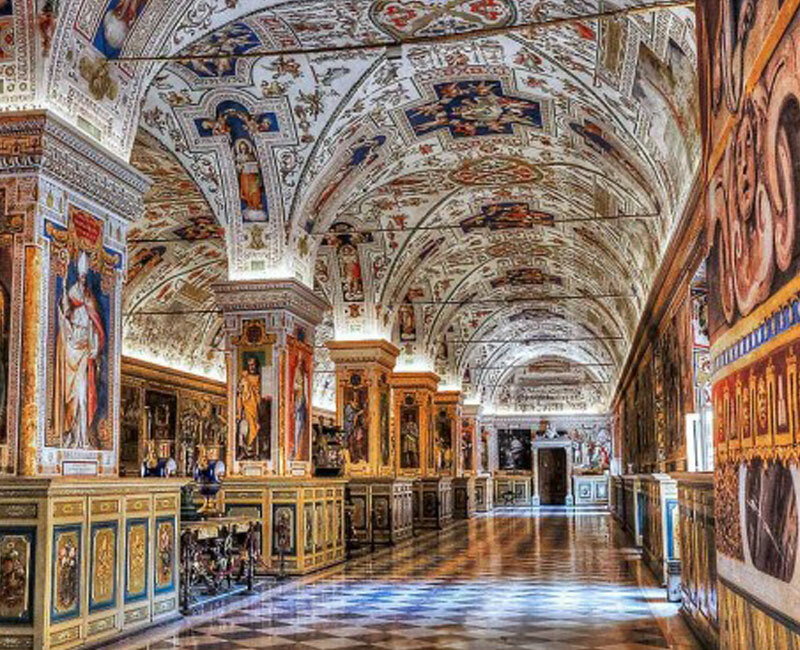 The Vatican Museums are the largest and most mysterious in the world. "This parish is the closest of those in all of Rome to St. Peter's. From my windows I see this church, its facade, which accompanies all my days closely. Of course I see the church building but I also see the Church as a community led by the Trinitarians, an ancient order founded on the Trinitarian mystery ". The words of Pope John Paul II, 1992. 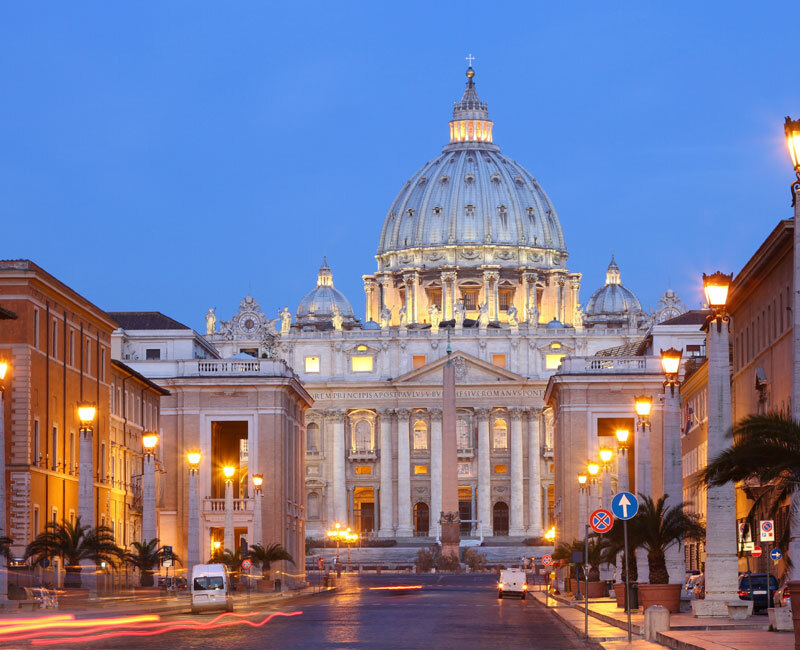 The majestic cathedral and piazza open out onto a magnificent thoroughfare called Via della Conciliazione and this marks the outer limit of the Vatican city state and the beginning of Italian territory. At the end of Via della Conciliazione we come to the River Tiber and Castel Sant’Angelo, traditionally the protective fort of the Vatican City and refuge of the Pope in times of peril. Still within short walking distance of Santa Maria alle Fornaci, the short walk over one of the River Tiber’s many bridges brings us directly into the first municipio and the heart of Rome’s beautiful historical city centre. 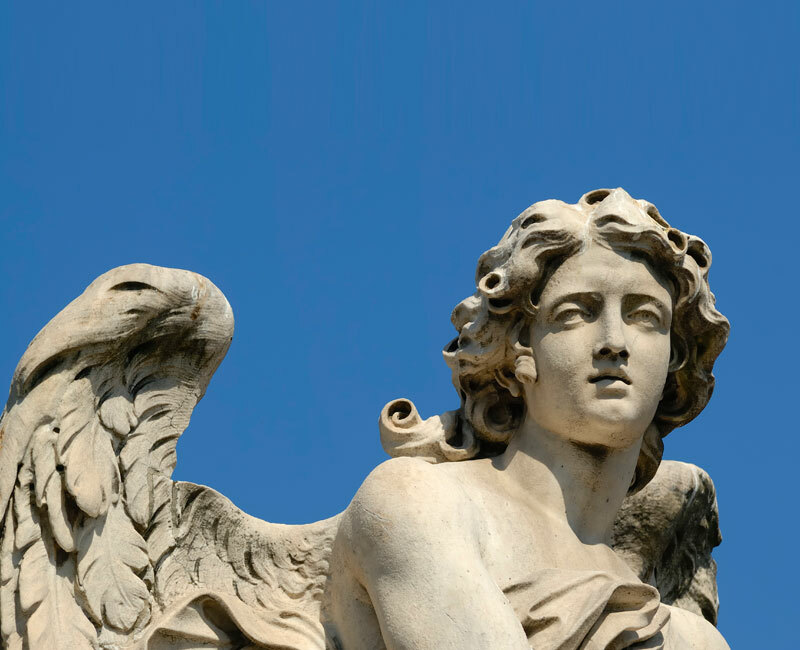 Explore Piazza Navona, the Pantheon, Campo de’ Fiori and the Jewish Ghetto. As your feet get warmed up and the cobbled lanes of the centro storico start to become straighter and more ordered streets, you’ll arrive in that part of the city that’s a haven for retail therapy, with Via del Corso (the city’s main high street), Via Nazionale and Via dei Condotti paving the way toward the Spanish Steps and the Trevi Fountain. 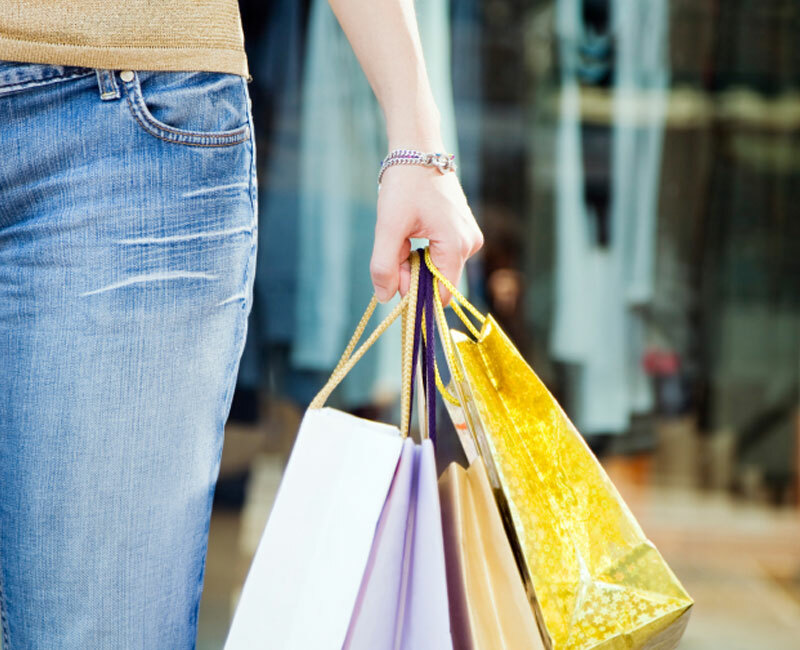 Continuing into the trendy Monti district of Rome, those more suited to boutique shopping - treasure hunting as it were - as well as the finest street food and modern Roman atmosphere will be at home here, but first we’d suggest a walk along Via dei Fori Imperiali. 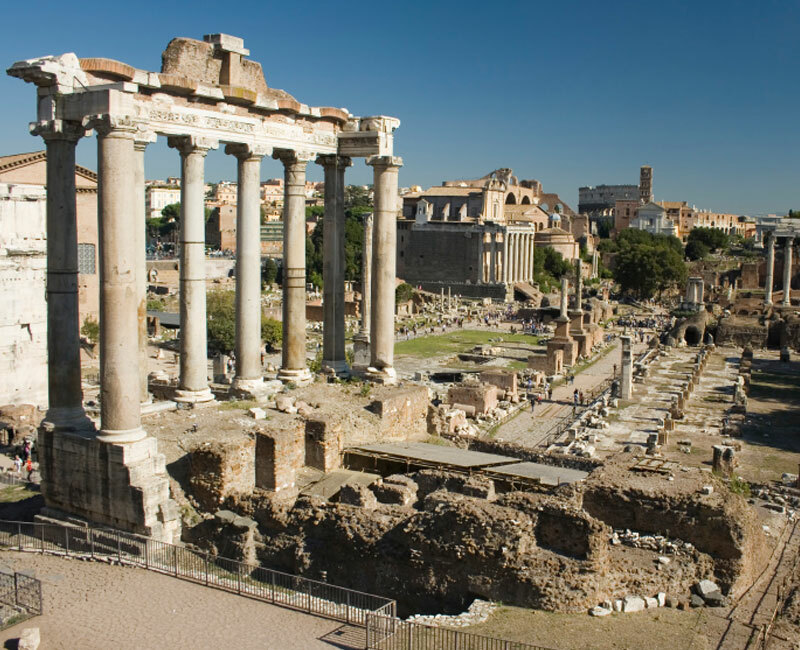 From Piazza Venezia (probably the nucleus of Rome) one can gaze over the ancient Roman Forums, surely the most important archaeological site own the world. 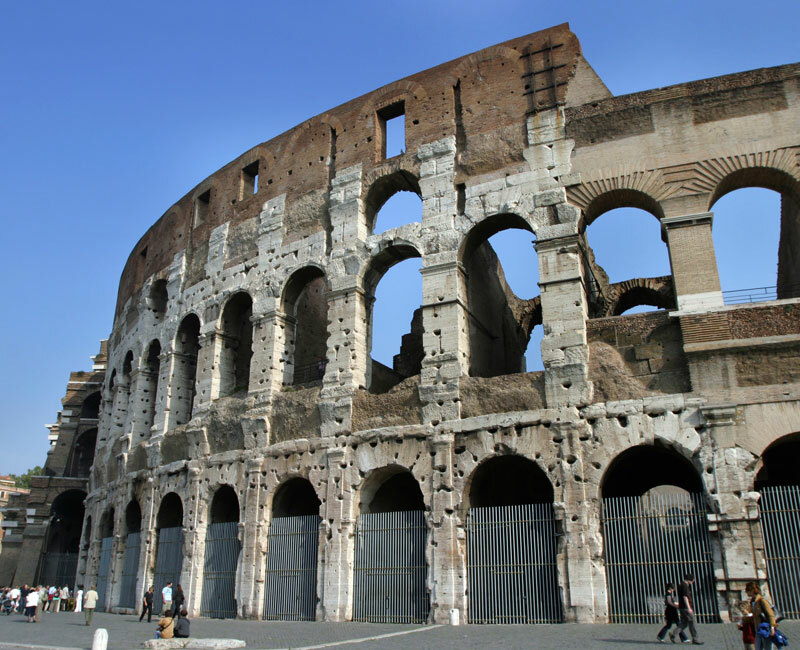 That’s right, here in the heart of the city centre, ancient Rome with its temples and columns awaits you, and at then other end of the forums, the Colosseum itself!